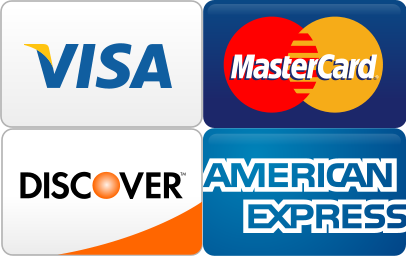 We offer a pay by phone payment method for Rockett SUD customers! Make quick, secure payments to your account using our automated phone payment system with a Credit Card or eCheck. These services will be available 24/7 for your convenience at no charge. Make your life easy and green - register to use E-Bill, the easy, fast, secure, and totally paperless way to receive your Rockett Special Utility District's monthly bill. Say goodbye to paper bills. *By registering for E-Bill, you acknowledge and accept that you will no longer receive a printed bill in the mail every month from Rockett Special Utility District, and that you are responsible for paying all outstanding amounts on your account whether or not you have received an E-Bill notification. We offer 2 ways to register. 1. Log into your account under the "Payment Online/Account Detail" tab and select "Sign up for ebilling" located to the right of your screen under Online Services. 2. Download E-Bill Request Form and submit it by mail to PO Box 40, Red Oak Texas 75154, email to customerservice@rockettwater.com, or fax to 972-617-0030. Bill date of the 1st-will be drafted on the 16th of every month. Bill date of the 5th-will be drafted on the 21st of every month. Bill date of the 10th-will be drafted on the 26th of every month. *Please note if the 16th, 21st, or 26th falls on a weekend or holiday your account will be drafted the next business day. It is recommended to sign up for E-bill with this service. If you would like to enroll for this feature, please Download Draft Request Form and submit it by mail to PO Box 40, Red Oak TX 75154, or fax to 972-617-0030. Payments online, simply click on the "Payment Online/Account Detail" tab and create an account. You may also view your utility bill online with this feature. *Please note that there is a $1.25 convenience fee for this feature. "This fee is not associated with the District". *Please note if your service has been disconnected due to non-payment, you can make a payment online however, you will need to contact Rockett SUD to be reconnected. 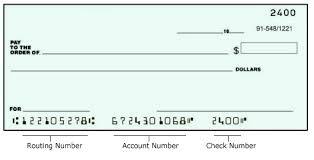 Payments can also be made by mailing check or money order to: Rockett SUD PO Box 40, Red Oak, TX 75154-6532 or payment can be made by using electronic bill pay online service through your bank.